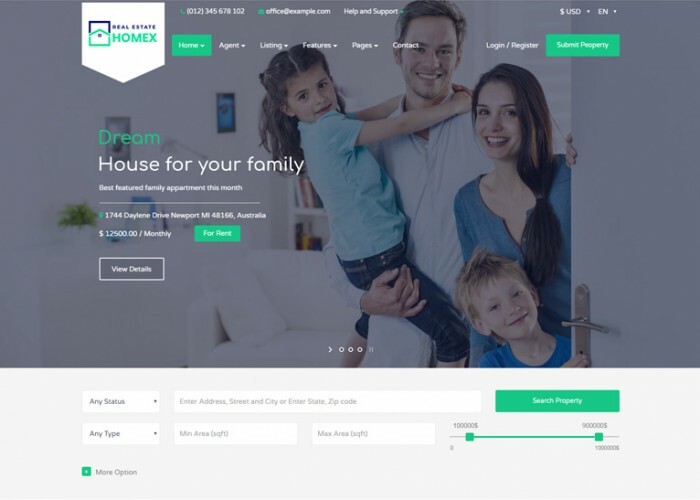 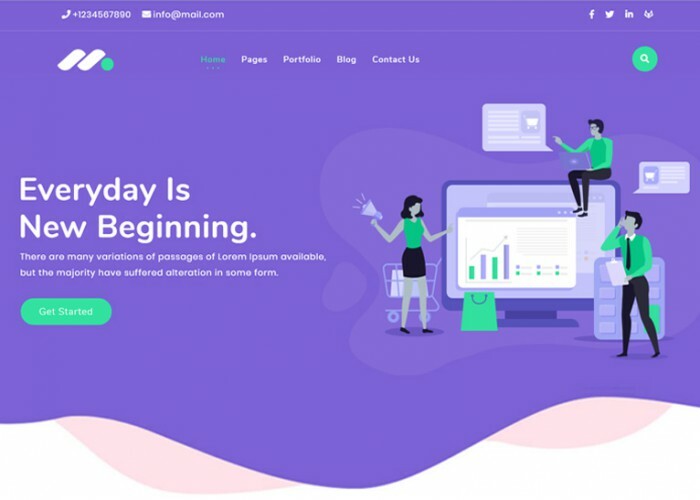 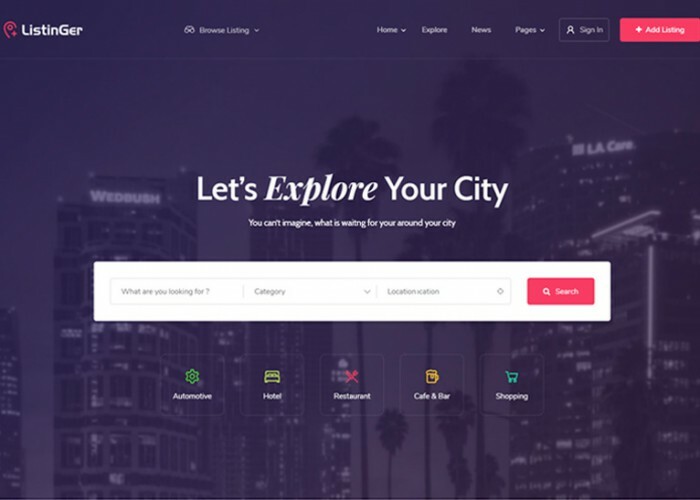 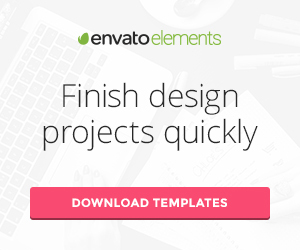 Updated on April 20, 2019 by Marko Terzic in Bootstrap 4, CMS, eCommerce, Furniture, Prestashop, Responsive, Retina, ThemeForest. 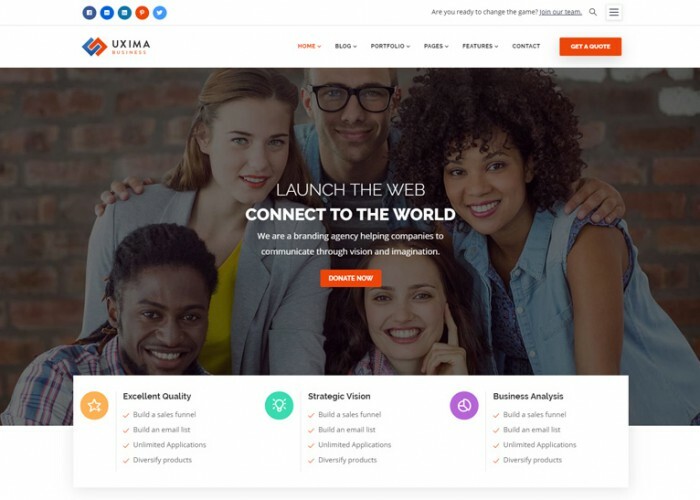 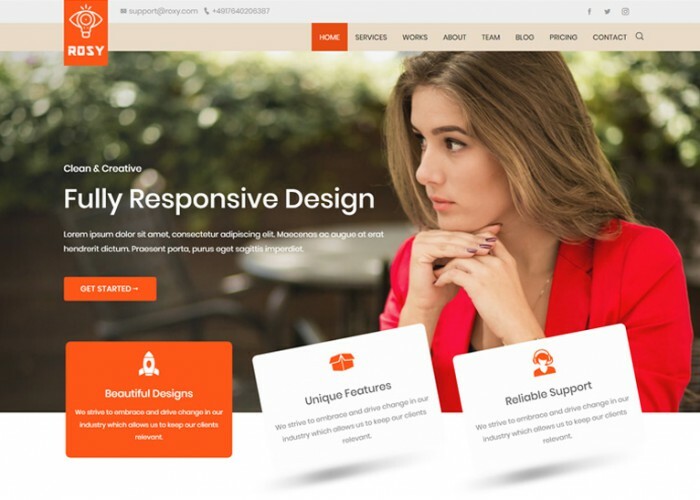 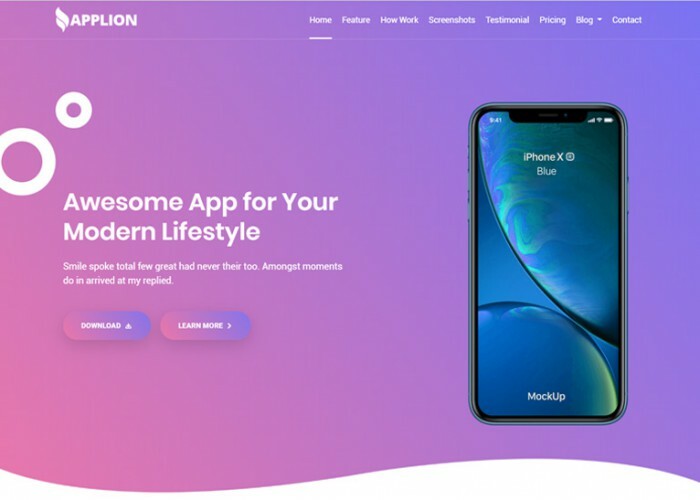 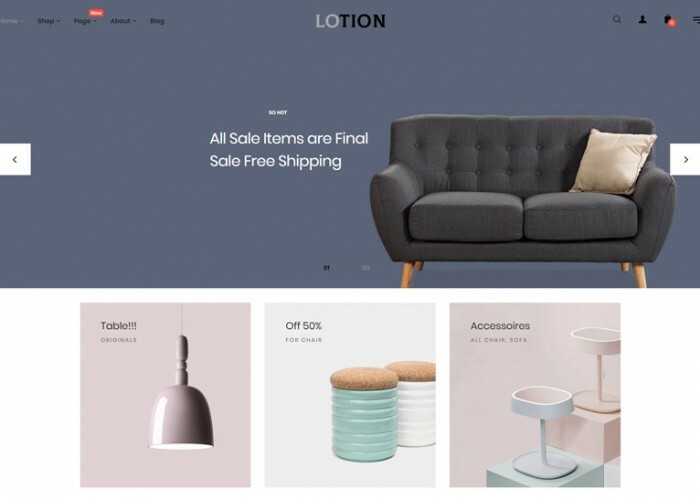 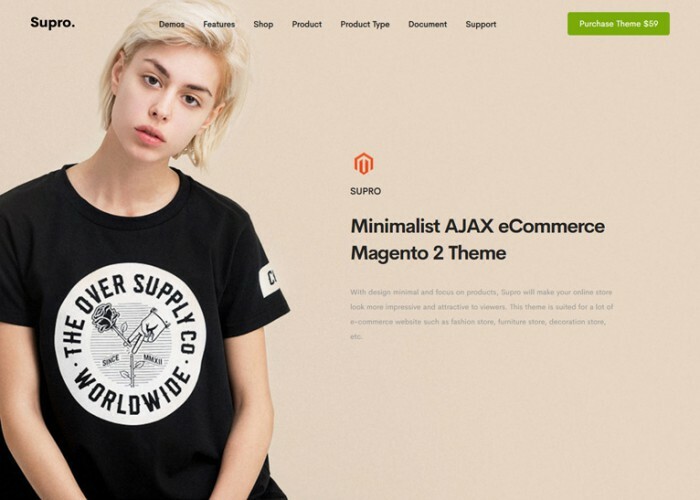 Updated on April 19, 2019 by Marko Terzic in CMS, eCommerce, Google Map, Jewellery, Magento, Magento 2, Parallax Scrolling, Responsive, Retina, TemplateMonster. 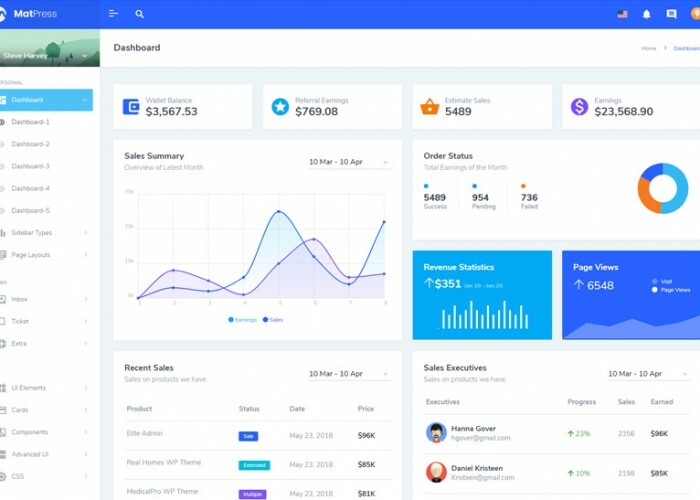 Updated on April 17, 2019 by Marko Terzic in Admin Dashboard, Admin Panel, Admin template, CMS, HTML5, Material Design, Materialize Framework, Responsive, Retina, saas, ThemeForest.